When deciding on a home, you must think long term. Imagine what it feels like living in this home years down the road. At Proven Contracting NJ we understand that this is a major decision and investment you must consider. When we think about long term we mean at least five to seven years. 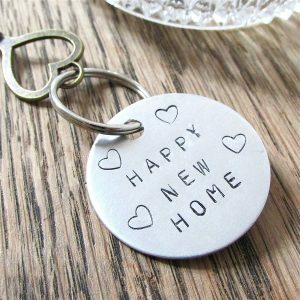 Deciding on, purchasing and moving into a new home takes a lot of time and effort. Not something you should take lightly. This decision can add up significantly with all of the closing and moving costs, etc. 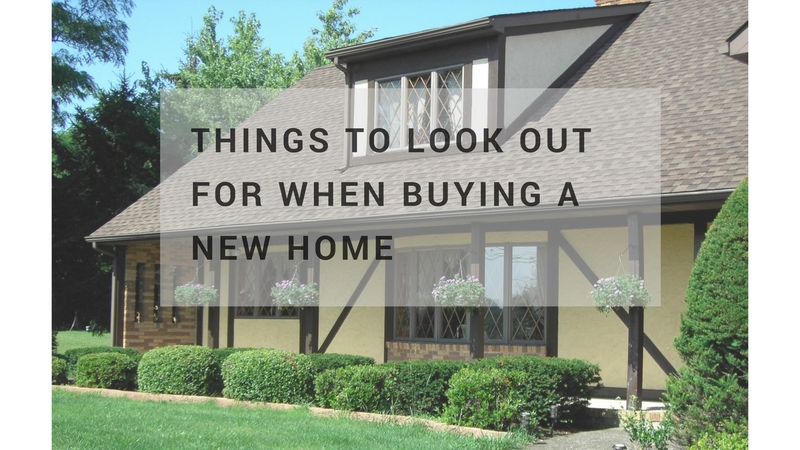 Knowing you plan on staying in this home for years to come will help lower many of these costs and obviously eliminate the headaches and hassle that comes with purchasing a new home. When choosing a home, consider the many curve balls life throws our way. Choose a home that can adapt and accommodate to your needs as life changes. Maybe you need an office, a new baby is on the way or your kids decide they miss mom and dad and want to come back home during college. If you can’t possibly afford a place that is big enough to accommodate your future circumstances and needs, then look for one that will allow you to build on with time as your needs change and life comes around in full swing with those changes! What kind of lifestyle do you prefer? Are you out in the backyard a lot, do you enjoy your privacy or do you just want a home that feels cozy and comfortable. All of these things come into play when we are ready to make the final decision. Making the wrong decision can be a bummer when you realize you have no privacy in the summer when you just want to have a relaxing dinner on your patio with your significant other. Better to go with what feels right and is right. When you purchase a home, you not only get a house, you also buy into a neighborhood. As the African proverb says, “It takes a village to raise a child.” Think about whether the neighborhood will suit you and your family. You may fall in love with a home but please consider the neighborhood and neighbors, You may end up with Friday evening parties every day when you just wanted to come home to a relaxing night. Also, what do you look for? Do you like the energy and vibe of the neighborhood? Does it offer everything you need? Coffee shops close by, shopping centers 20 miles into town? It’s best to find a home in a community that you’ll enjoy being a part of. Always remember that it’s better to buy a home you can afford and not one that will eventually create a bigger problem than you can handle. Live within your means and understand what your realistic budget is when purchasing a home. Its always wiser to think ahead and understand what you can and cannot afford. 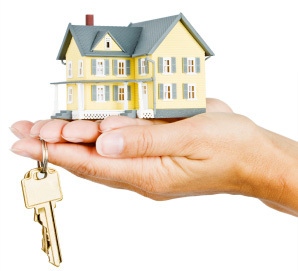 This is one of the most important decisions in your life, so think smart and buy your new home with confidence. I always remember my grandfather screaming this in my ear when he spoke of a business or a home. You’ve heard this tip before, but this is a fact we must face and all agree is indeed true. If you choose a home that’s located on a busy intersection you may soon realize you enjoy a quiet garden setting. Sometimes we love a home but fail to look around and outside of it to envision what life could be like in that environment. Choose a good location and love your surroundings. As much as we want to buy something we can see ourselves living in forever, there may come a time when you may want to sell or forced to sell. This could become a burden if you don’t think about the possibility early on when purchasing your new home. Don’t get stuck with an investment that becomes a burden. This is always something to consider and will save you a lot of trouble in the event you decide to one day sell. Think about the future. Your home is one of your biggest investments. Take your time and be sure you work with a credible contracting company you can trust. With that said, feel good about your decision. After all, it’s one of the most important ones you’ll make for years to come. We hope we’ve helped you make some more informed decisions when looking to purchase a new home. We’ve worked on just about every home and have had intimate conversations with countless homeowners who wish they would have asked more questions or simply took their time and did some homework on what to look for. As always, thanks for choosing Proven Contracting for your home improvement and roofing services in NJ. Visit one of our locations today in Bridgewater, Long Valley and Randolph.